Brief Overview: Mud pies never looked this good! 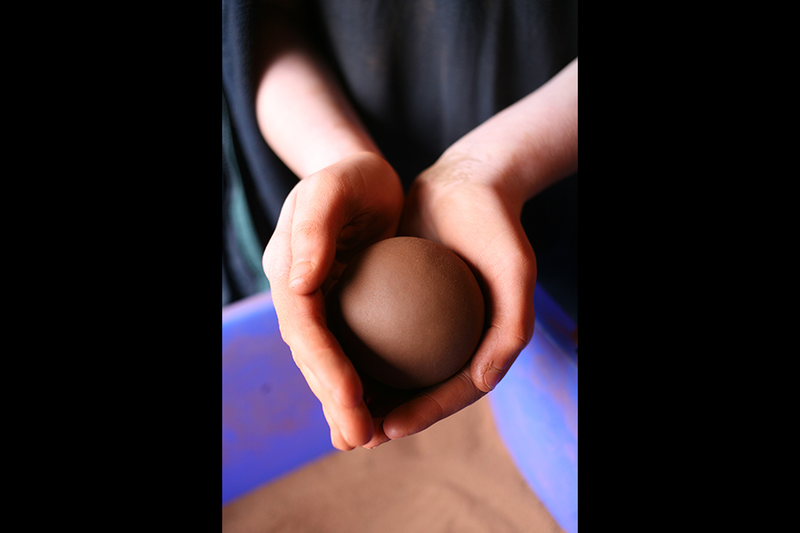 Dorodango is earth which is shaped by hand into perfect spheres then dried and finely polished to a seemingly impossible luster, using nothing but your hands and a soft cloth. This workshop teaches you the techniques of this fascinating art form. During the process you may find yourself curiously attached to and enchanted by your own ball of mud. Simply stated, are shiny balls of mud. The process to make one sounds quite simple - and though a child can do it, it requires the focus of a Master to truly appreciate the Alchemy of Earth and Spirit. Dorodango is earth which is shaped by hand into perfect spheres then dried and finely polished to a seemingly impossible luster, using nothing but a soft cloth. This process is the marriage of Art and Meditation, and illustrates in a material way our own process of Personal Spiritual Transformation; how we polish refine and perfect Ourselves. Dorodango is perfect for any age, and we ensure everyone completes at least one magical sphere of their own. The True Alchemy of Earth and Consciousness, Transformed by the Fire of Will.